One of the only 6 US builders awarded! The only builder in Texas awarded! 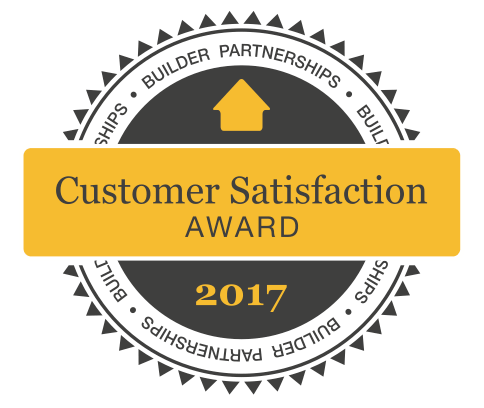 Denver, Co. – Conaway Homes, a new home builder based in Whitehouse, Texas, was awarded Highest Distinction in Customer Satisfaction in the Builder Partnerships Achievement Award for Customer Satisfaction. Conaway Homes has built a strong culture focused on customer satisfaction that permeates the company. In addition, it has worked hard to build processes that encourage suppliers and trade contractors to support that effort, and the final beneficiary is the home buyer.